Hair loss is the silent nightmare that many people face. 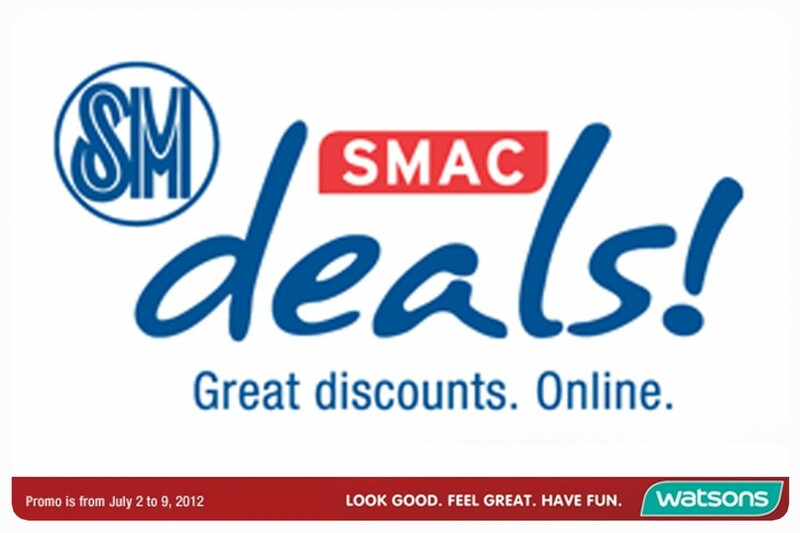 If you suffer from this embarrassing condition, this is the SMAC Deal for you. 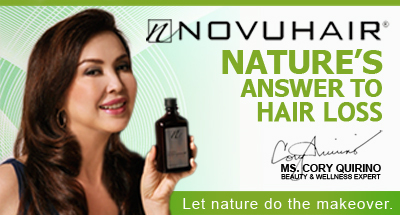 Revitalize your scalp and your confidence with Novuhair! Get a Novuhair Promo Pack worth P4968 for the amazing price of P2800! That’s right: Nature’s answer to hair loss is being made available to you at this special discount for this limited time period. Per DTI-NCR Permit No.5636, Series of 2012. Watsons:SM City North Edsa Main Bldg. https://www.novuhair.com/wp-content/uploads/2012/07/smacdeals-1.jpg 2400 3600 editor http://www.novuhair.com/wp-content/uploads/2016/04/Novuhair-New-Logo-270-61.png editor2012-07-03 14:46:272016-05-12 09:48:40SM Smacdeals: Save 44%! 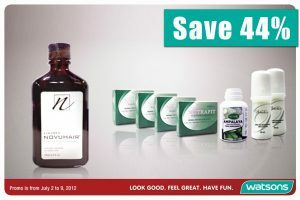 Pay only P2800 for Novuhair Pack valued at P4968! 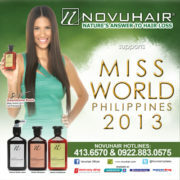 Novuhair 3-in-1 Shampoo @ DZRH on Mon, Sept 9, 6-7PM. Tune in!